Latest reports coming in, is that unidentified hackers have hacked into the salary accounts of a famous bank in attempt to steal some money, but by mistake those accounts belonged Kingfisher Airlines personnel's salary accounts. But fortunately, there have been no withdrawals from them (the accounts were almost empty, bank balance in decimal points, reason being they have not been paid salary since last august by the company) – details of which remain unknown at the moment. 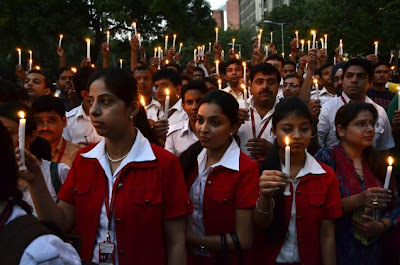 Worrying as it is, Hackers instead debited the accounts of the employees with some money, they collected during their course of the normal business, after finding the miserable financial conditions of the beleaguered account holders. The incident came to light after an employee recently received an surprise SMS alert on his cellphone stating that Rs 5000 has been credited to his bank account. The employee smelled a rat as he did not receive the salary for past one year from the company. Later he spoke about this to some of his colleagues and later learnt that he was not the only person. As soon as news spread like wildfire in the town, the remaining employees of the grounded airline went on a hunger-strike at the Kingfisher House here seeking salaries which have not been paid since last August. Kingfisher Airlines chairman Vijay Mallya told his agitating employees, who began a hunger strike, that he did not have money to clear their salary dues. 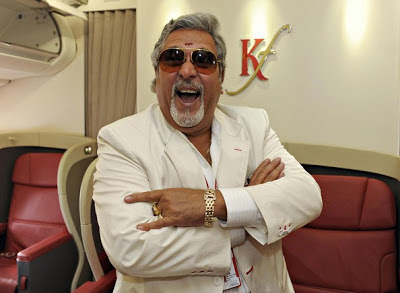 “Listen guys, You have to seriously believe me, I don't have money to pay your salary dues” Vijay Mallya told Kingfisher staff. "As many as 60-70 employees of the grounded airline are currently on an indefinite hunger strike at the Kingfisher House near the domestic airport," sources had told PTI. The business tycoon, who also is the Chairman of the UB Group, suggested betting be made legal after taking note of the turnover and profits in recent cricket betting scandal. 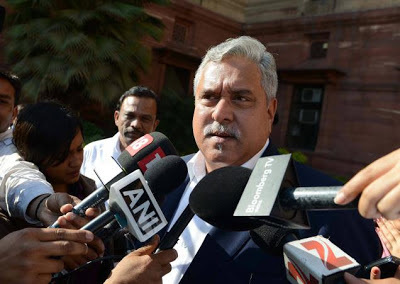 Driven by mounting losses, Vijay Mallya, now wishes to make gambling in India legal, it makes one wonder if the businessman is looking for legal alternatives to earn some easy money, after having made some extremely bad business moves recently, so that he can atleast pay for his travel. Or Perhaps he is still left with some fortune. Now wants to lose it through gambling!